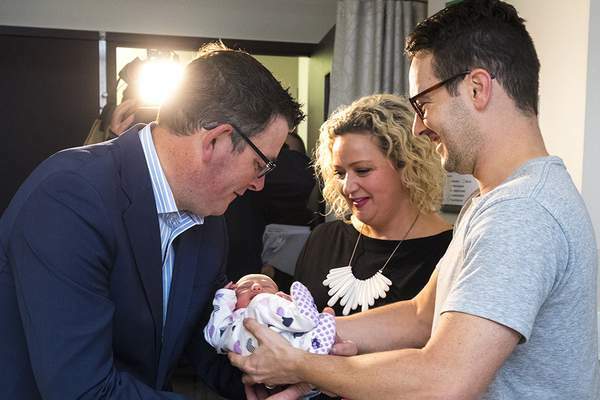 The Andrews Government’s new statewide standardised Code Grey policy to respond to potential and actual violence is a critical part of the fix to make Victorian hospitals and health facilities safer workplaces for nurses and midwives. 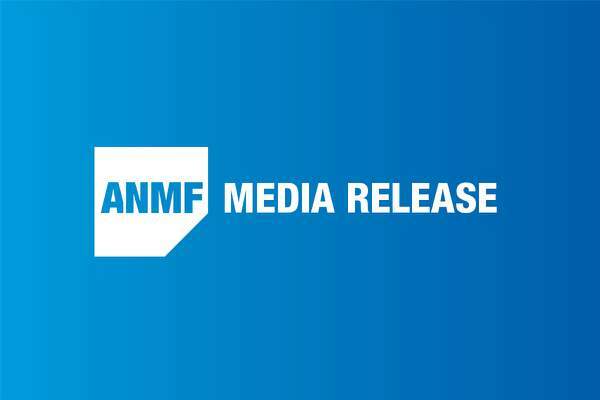 Australian Nursing and Midwifery Federation (Victorian Branch) Acting Secretary Paul Gilbert said: ‘Health Minister Jill Hennessy’s announcement is further than we’ve ever been before – all hospitals must implement the new consistent response and it’s practical enough that they can implement the response. ‘We’ve been calling for a workable and universal Code Grey policy for more than a decade. 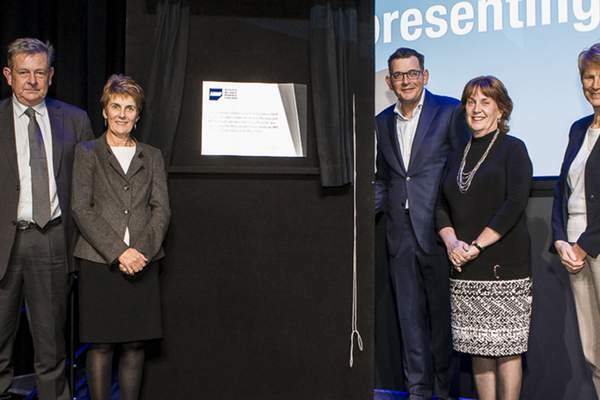 The previous government announced a Code Grey policy but did little to ensure or monitor implementation, leaving a huge variation in the responses between different health services. Not a single hospital completely implemented the previous ‘one-size-fit- all’ standards which are too cumbersome to put into practice. ‘Inconsistent and piecemeal Code Grey approaches continued and have contributed to assaults on nurses and midwives,’ Mr Gilbert said. Significant elements of the new standardised policy include nurses and security staff must be specifically trained in the clinically-led Code Grey response processes, every hospital must have a compliant Code Grey system, and the Code Grey team must be immediately available to respond, which clarifies the need to have the team designated and available at the start of shifts. Importantly compliance with the Code Grey requirements is no longer ‘optional’. Also, for the first time, the standardised Code Grey Policy recognises smaller and isolated hospitals, and takes into account risk factors specific to the built environment, demographics of the client-base and population, proximity and availability of emergency responders, staff capacity and capability, none of which were accounted for in previous standards. ‘We’re also pleased the board of the health services be made aware of and must report Code Grey data and compliance to the Department of Health and Human Services, something we believe is critical to changing the culture of the organisation,’ Mr Gilbert said. The new code grey policy must be implemented in every public health facility by March 2018.